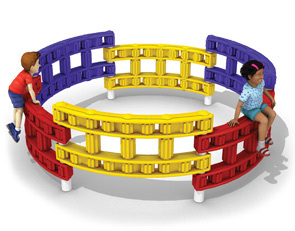 The Chain Link Circle Wall Playground Climber is constructed of five rotomolded plastic links connected together in a circle. 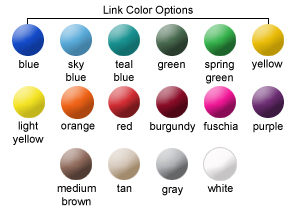 The colors of the links and posts can be mixed and matched to your existing playground color scheme. The wall provides a safe and fun wall climbing experience for children and improves hand/eye coordination while building confidence. 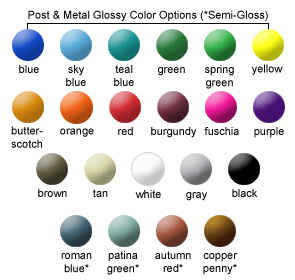 A great freestanding addition to any playground.